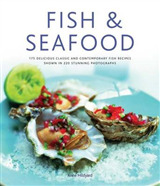 This book will give you the knowledge and confidence to choose, prepare, cook and enjoy fresh food and seafood. 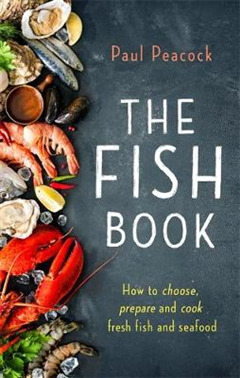 It explains simply how to gut, clean and fillet fish and how to deal with shellfish and crustaceans such as crab and lobster, and what knives and tools you'll need for the job. 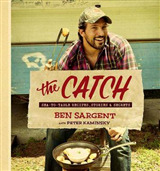 The numerous recipes take into consideration sustainable fishing and advise on which fish can be used instead of those at risk. 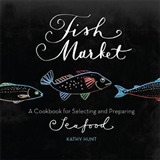 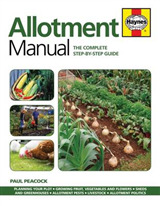 The book also encourages the use of locally caught produce rather than those shipped around the world. 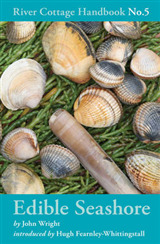 As well as recipes for cooking sea and river fish, shellfish, crustaceans you'll discover how to preserve fish.